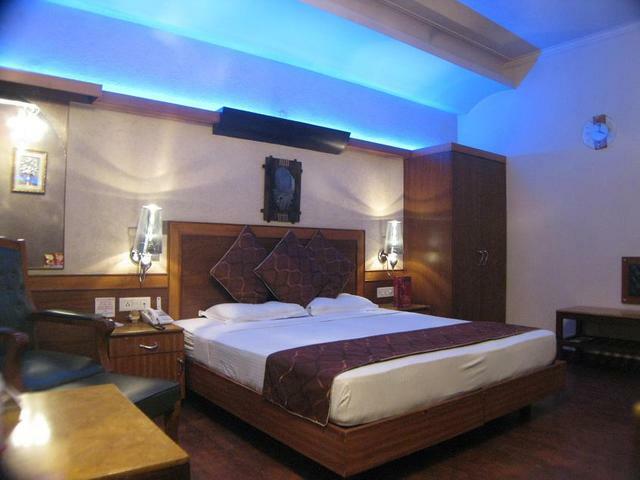 Casa Royal is strategically located which makes it ideal for business and leisure travellers. 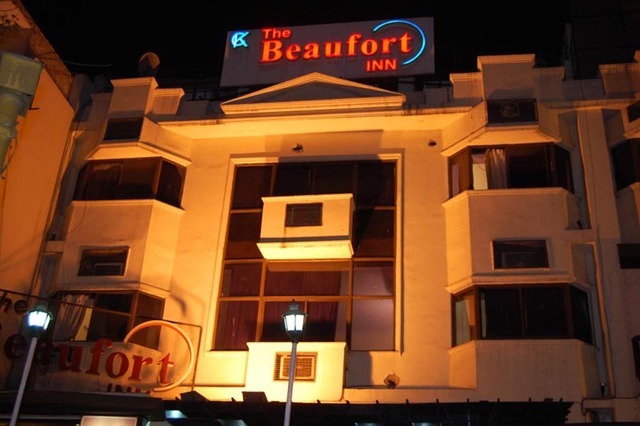 Guests find the hotel to be value for money with friendly staff and service. 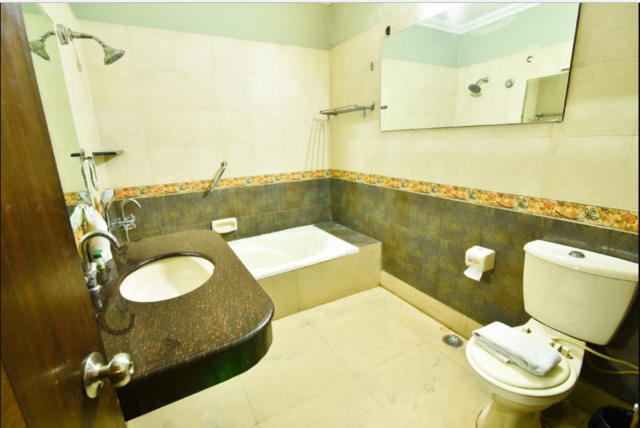 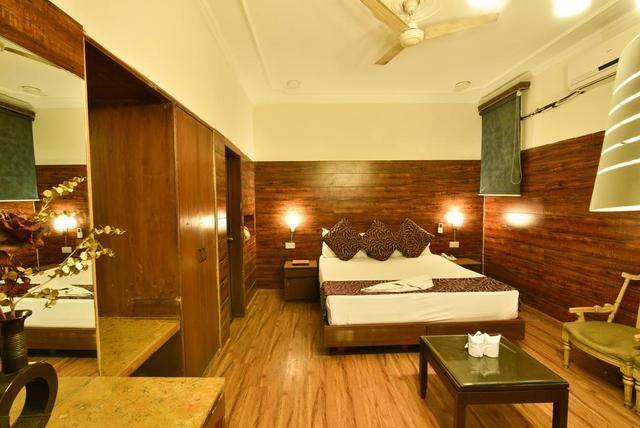 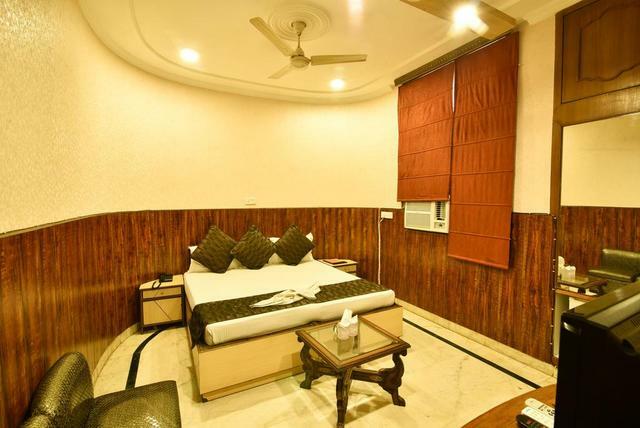 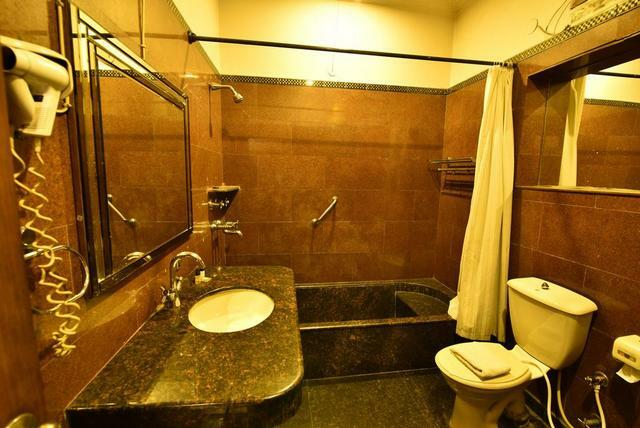 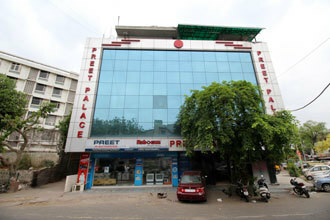 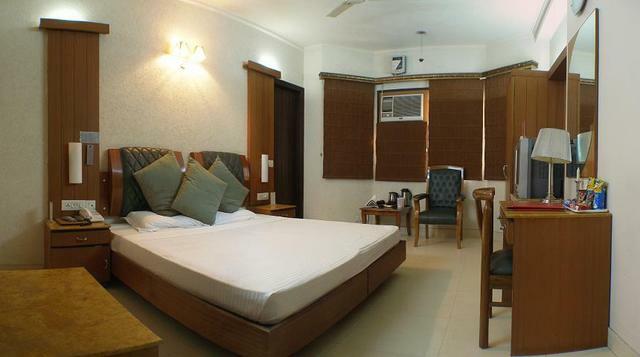 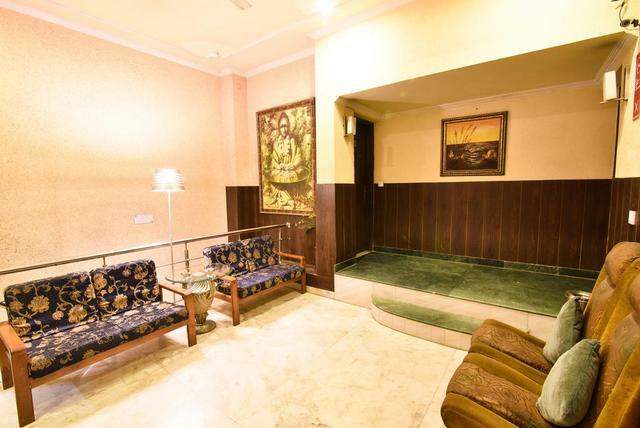 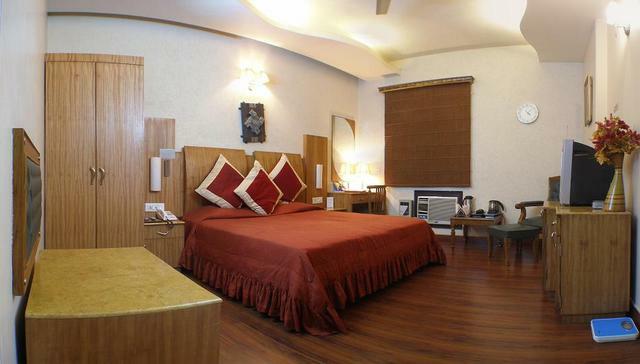 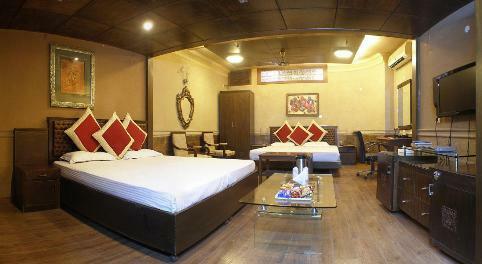 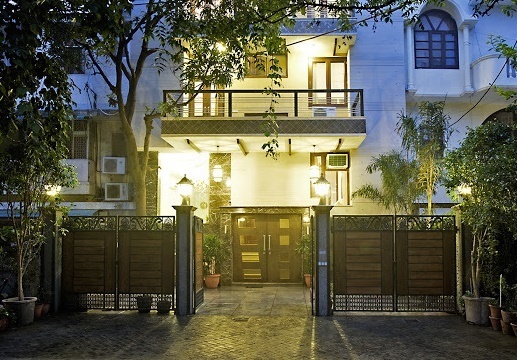 The hotel is located at Chittaranjan Park, New Delhi. 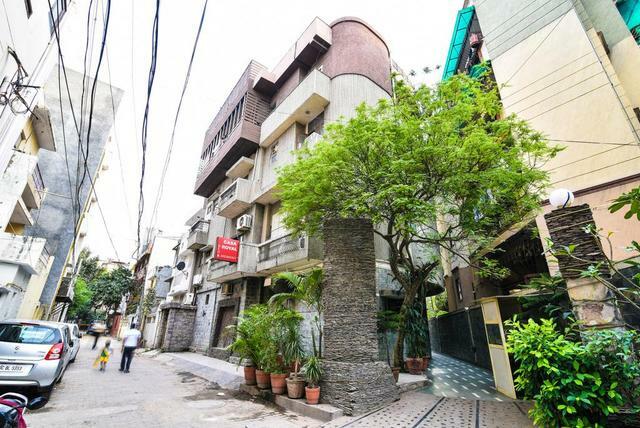 It stands close to the shopping district of Nehru Place. 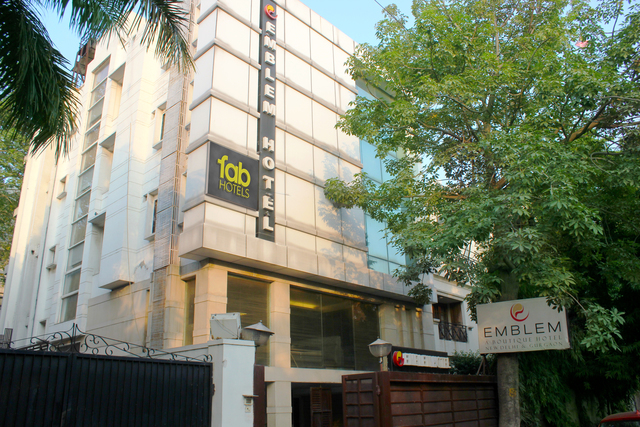 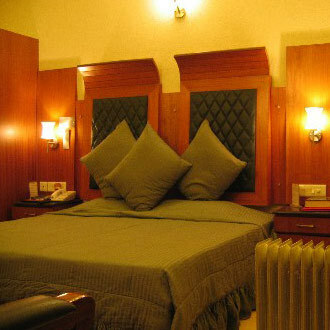 Some of the nearby places of attractions from the hotel include Lotus Temple, Qutab Minar (Approx. 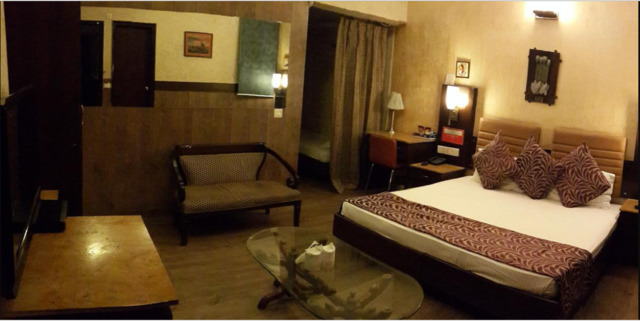 8km), Humayun's Tomb and Garden of Five Senses (Approx. 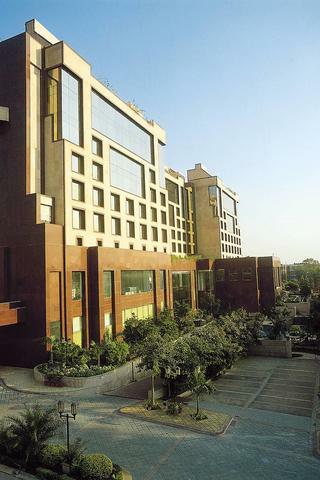 8km). 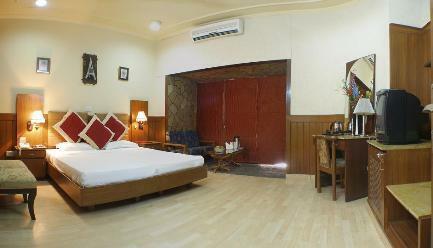 Other distant places of attraction are Lodi Gardens, Gandhi Smriti, and India Gate. 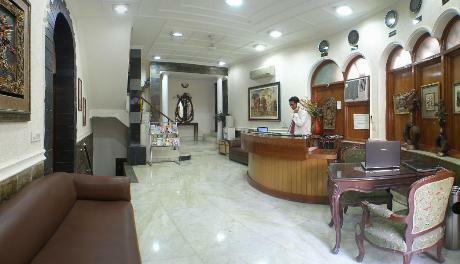 Casa Royal features well-designed conference rooms equipped with modern amenities for conducting business meetings. 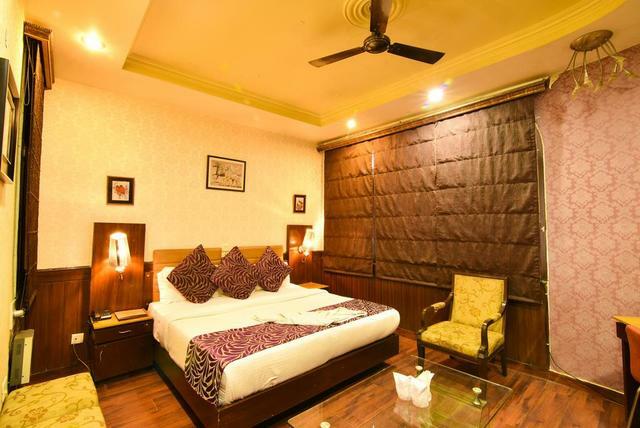 The hotel also offers an array of services including travel desk, disco, wedding services, AC, 24 hour front desk and room service, and security. 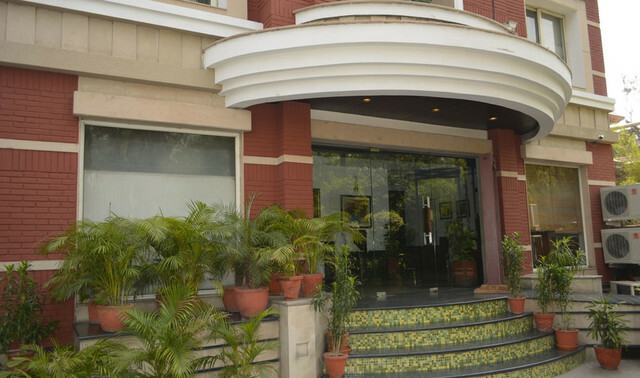 The hotel also houses a fine dining restaurant. 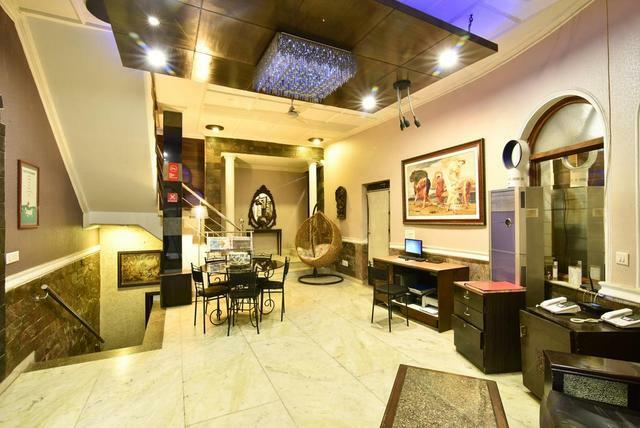 It features world class interiors, LED lighting effects to match the occasion and theme, an of course world cuisine to delight every palate & impeccable service. 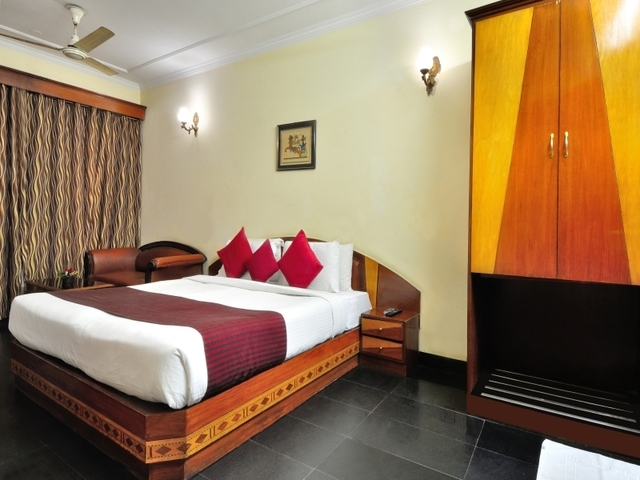 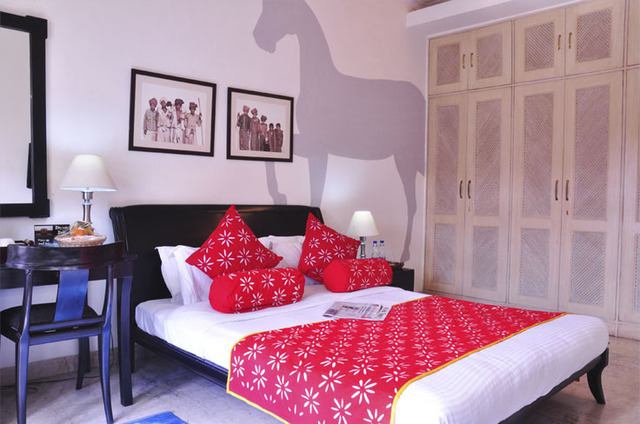 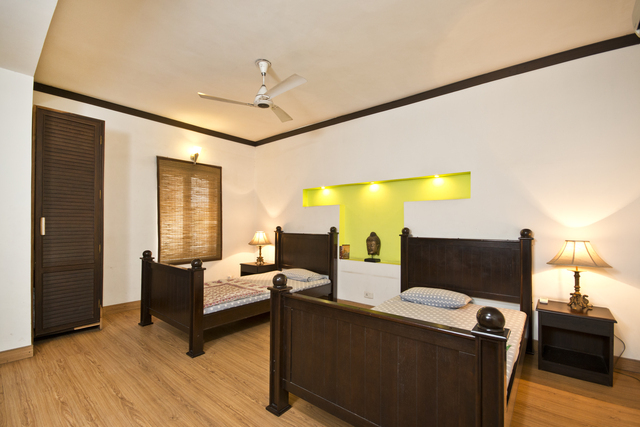 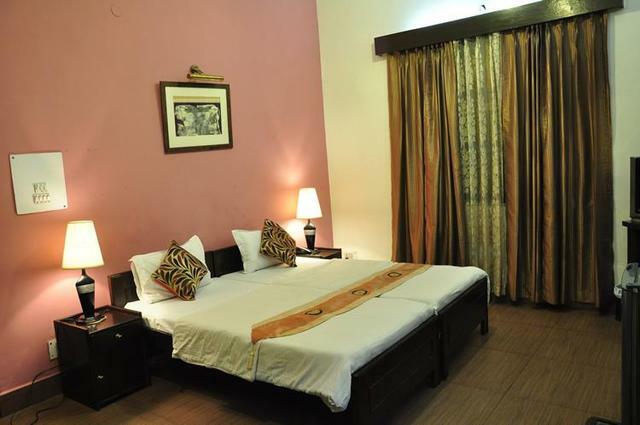 The hotel offers contemporary rooms with modern amenities and well-furnished interiors. 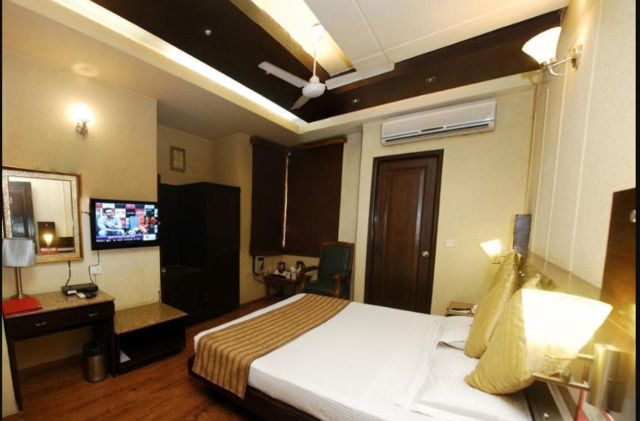 Each room is tastefully done and is equipped with AC, bedside lamp, Flat-screen TV, Wi-Fi, temperature control and writing desk.